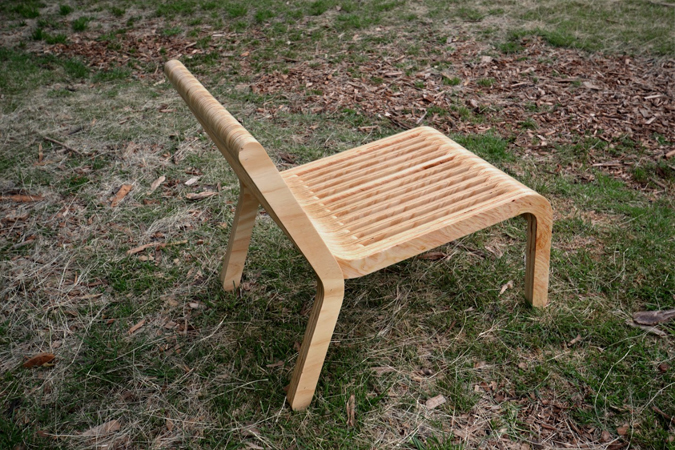 Submitted for the Draw up a Chair Competition in NY, was selected as one as the 50 top designs. 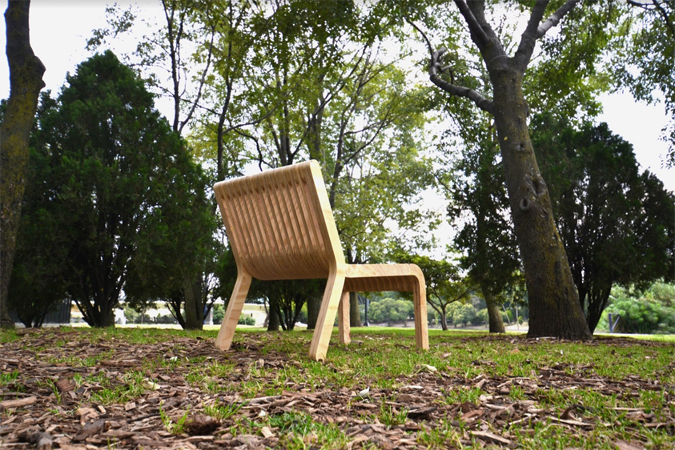 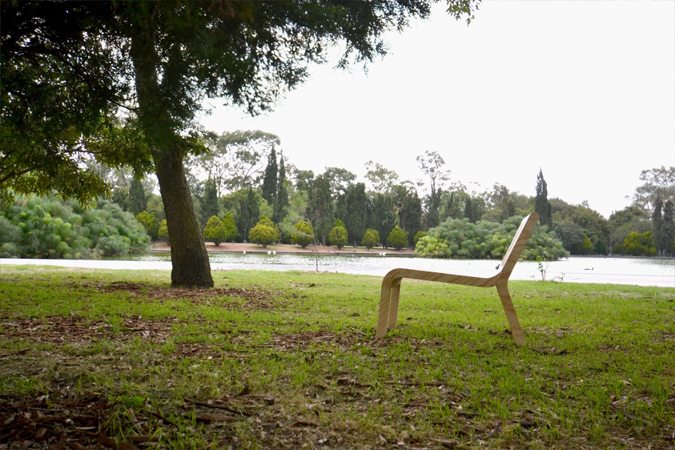 Made with CNC machined plywood, the main goal was to make a simple chair that will disappear in a wooded enviroment. 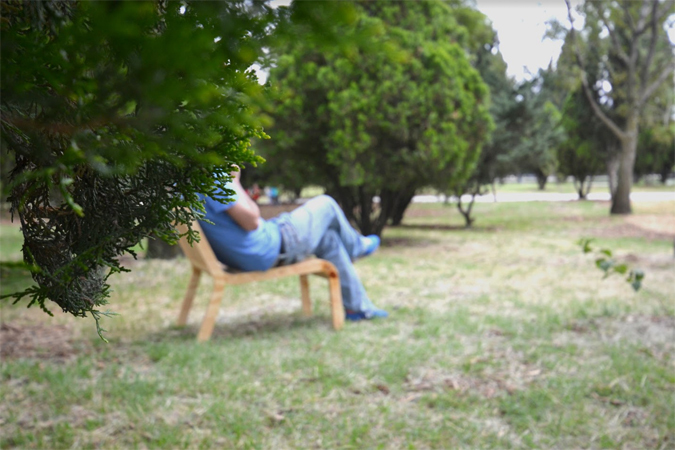 Project in collaboration with good friend Diego Solares.